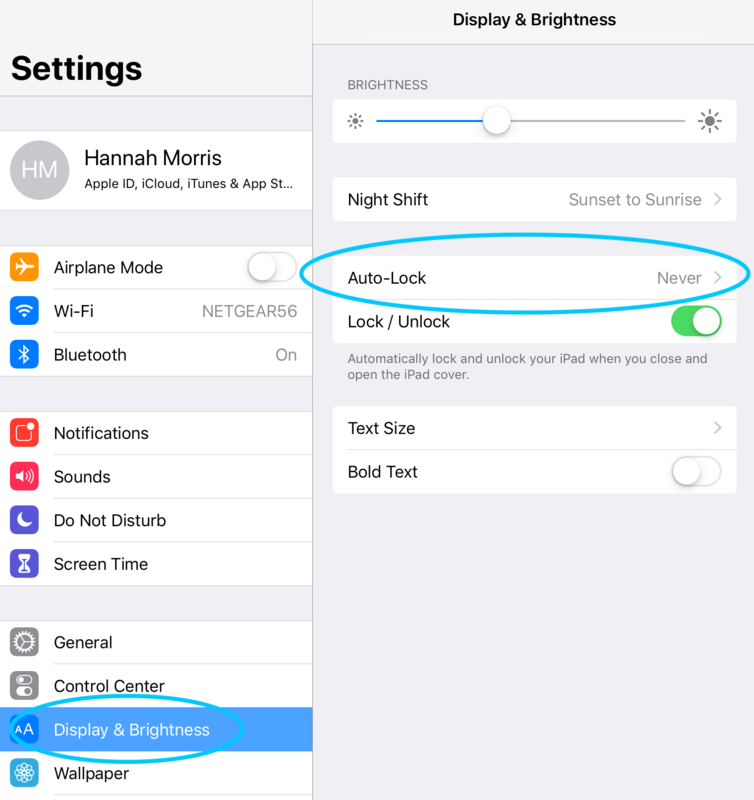 How can I lock my iPad to The Receptionist app? 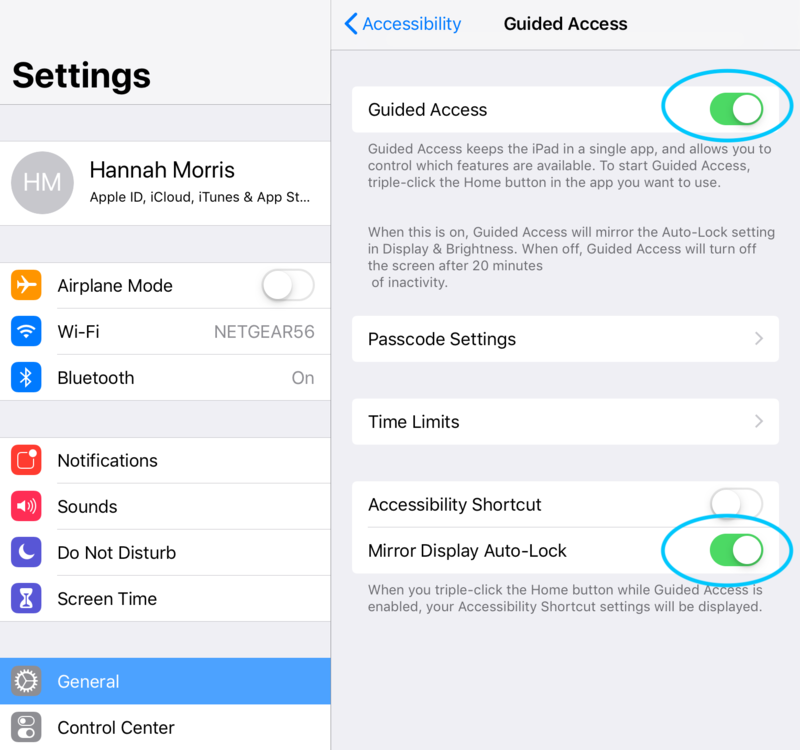 Guided Access is a great iPad feature that will ask you to create a code upon locking your iPad to our app. 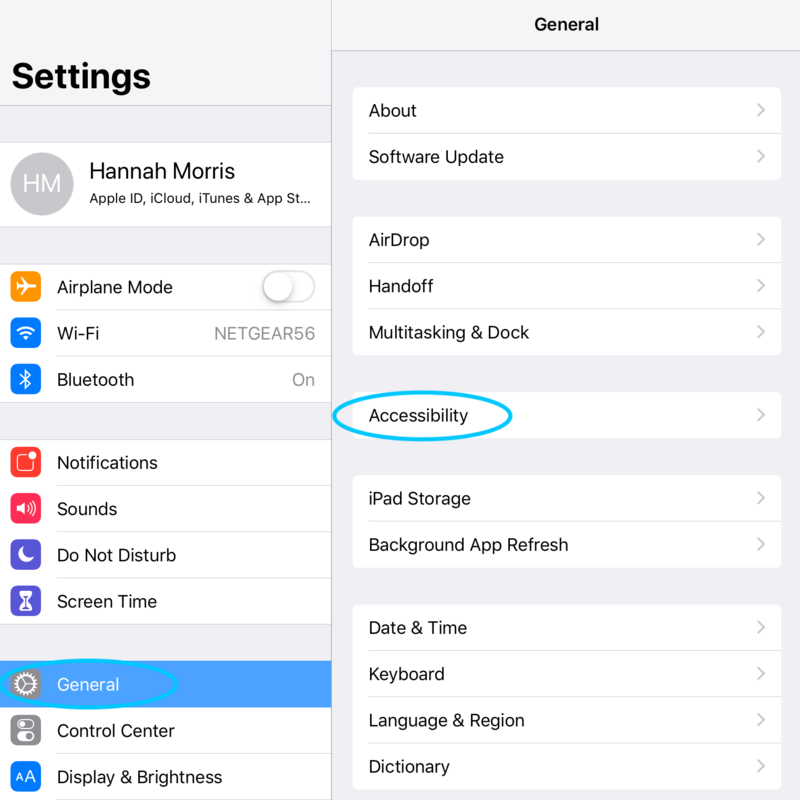 This ensures that your visitors can't close the app or otherwise access anything on your iPad. Make sure to toggle Guided Access on, as well as the Mirror Display Auto-Lock option at the bottom. Tap Passcode Settings, then tap Set Guided Access Passcode. Enter a passcode, then reenter it. 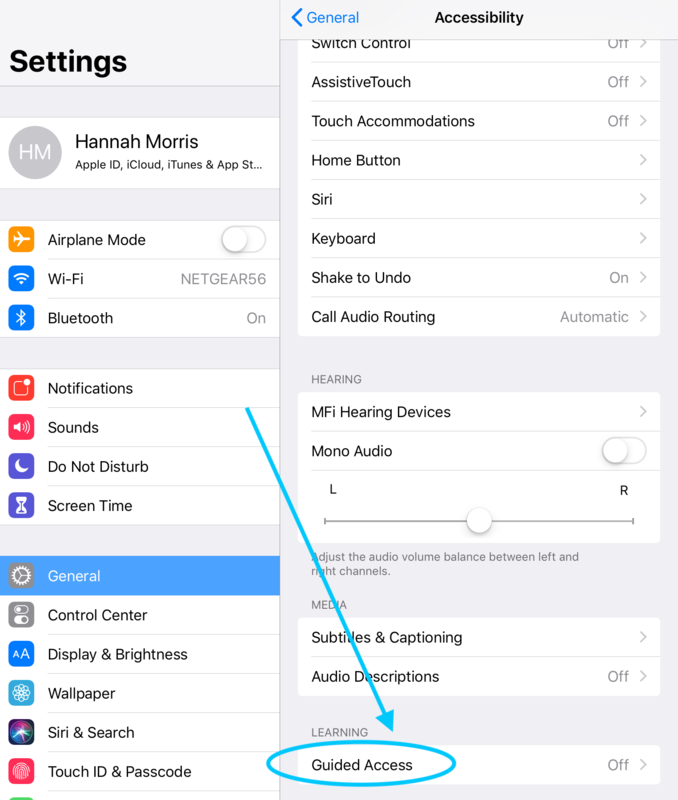 Once these settings are all complete, open The Receptionist app and triple-click the Home button to begin your Guided Access session.